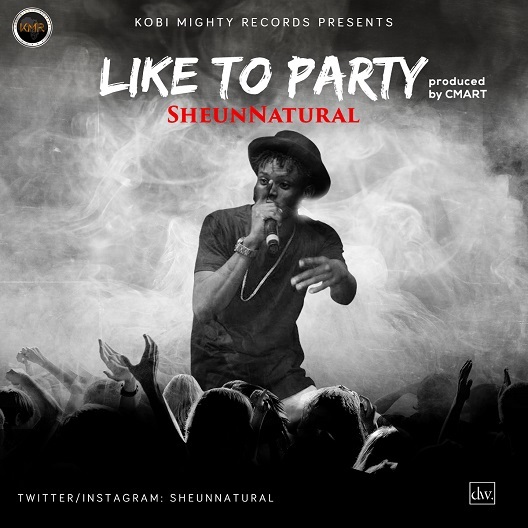 Kobi Mighty Records (KMR), presents SheunNatural with a hot banging jam titled "Like To Party". SheunNatural is one of the most sought after and fast rising artiste in city of Ibadan. 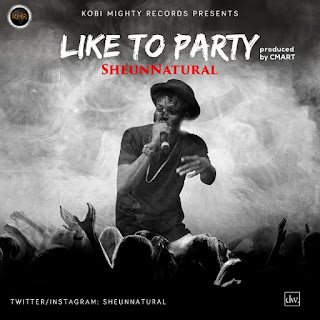 SheunNatural fresh from his recently dropped an inspirational song "Leave Story" which topped charts for several weeks and still massively enjoying airplay all across the country has deemed it necessary to follow up with the debut of "Like to Party". It is a combination of captivating lyrics, delivery and great instrumentatals. Produced by C-Mart, Mixed and Mastered by Swaps. Download, Share and Enjoy!